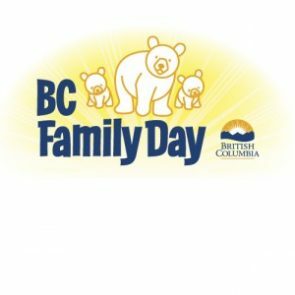 Just a quick reminder: BC Family Day holiday is coming up this Monday, February 12th! Our showroom will be closed for the Provincial Holiday. All online orders placed after 4:00PM on Friday February 9th will be shipped out Tuesday February 13th.